Los Angeles, CA – July 12, 2016 – Black lives matter protestor crying during march on City Hall following ruling on LAPD fatal shooting of African American female Redel Jones. Oakland, California: Homecoming Project host Terri Brown and returnee KC Matthews meet to ensure compatibility. A teenager convicted as an adult looks outside his cell at the Clemens Unit in Brazoria, Texas in 1997. Texas frequently convicts teenagers for capital crimes such as murder and assault, which puts them under the jurisdiction of the state prison system, where their sentences can run 20, 30 or even 99 years. Amanda Johnson, 31, (L) holds hands with her son Mack Darbey, 10, of Sacramento at California Institute for Women state prison in Chino, California May 5, 2012. An annual Mother’s Day event, Get On The Bus, brings children in California to visit their mothers in prison. Sixty percent of parents in state prison report being held over 100 miles from their children. Susan Burton, founder and executive director of A New Way of Life, is a formerly incarcerated woman who understands the challenges people face leaving prison. After more than 20 years cycling in and out of the criminal justice system, unable to find work, housing or addiction-recovery treatment, Susan mercifully gained freedom and sobriety in 1997 and made it her life’s work to help other women walking in her shoes. Her organization operates homes to help women leaving prison get back on their feet. She is also the author of the memoir, Becoming Ms. Burton: From Prison to Recovery to Leading the Fight for Incarcerated Women. CYA inmate Crystal Hernandez,left, spends some time with her son Fernando Jr. and her husband Fernando Sr. who drove in from Fresno to visit her. 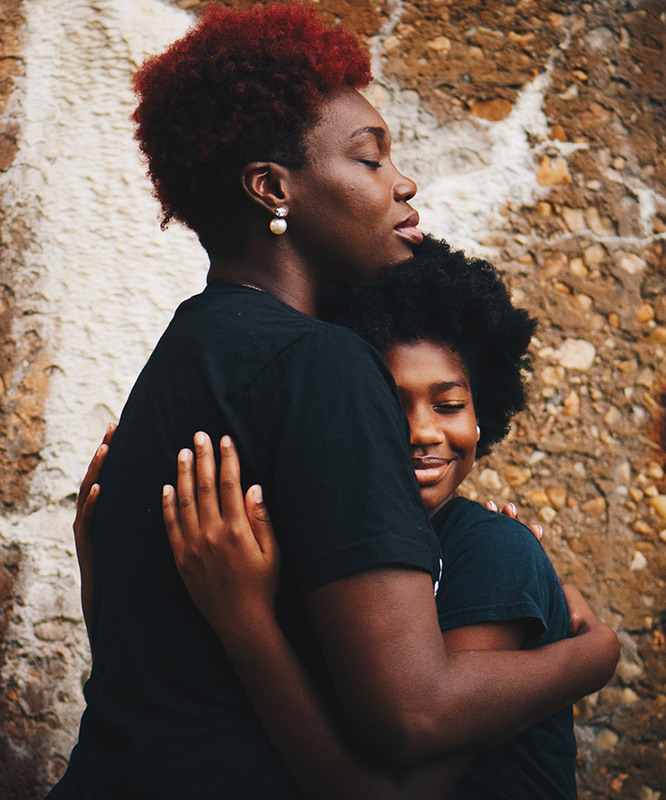 In honor of Mothers Day, the California Youth Authority is putting on an innovative program that reunites young female offenders with their children. Some kids being bused in from as far away as Northern California for this special day. Often, because of the distance and cost of travel, these kids rarely if ever get to see their mothers. Georgetown student, Queen Adesuyi, and others listen to one of the inmates at Jessup Correctional Institution, a maximum security prison in Maryland, discuss their project about prison reform. 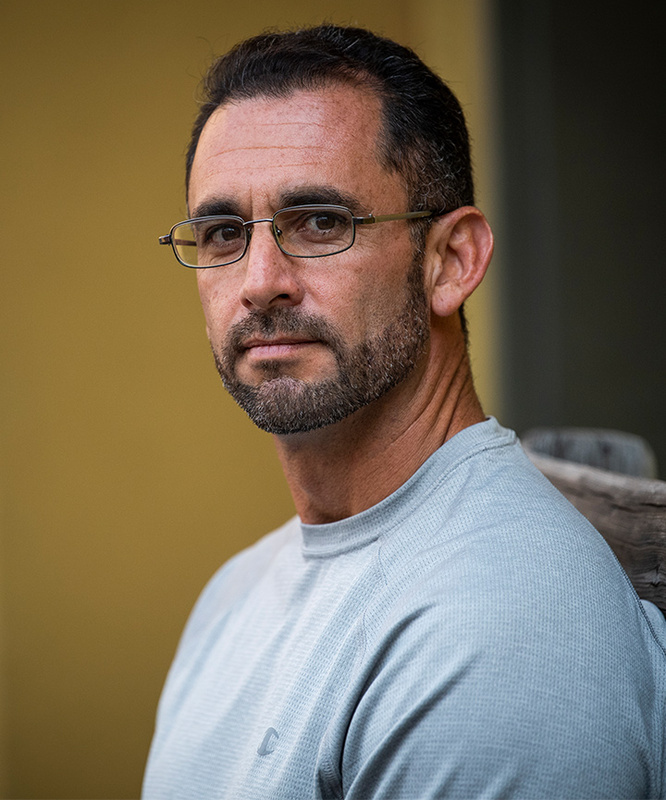 Background: Georgetown professor Marc M Howard, who also teaches in the Prison Scholars Program at Jessup, joined 15 of his Georgetown students with students from Jessup Prison for a semester long class where both groups worked closely together to explore and develop proposals for prison reform. An inmate poses in the south end hallway of the DC Central Detention Facility in Washington, DC on November 22, 2016. Young convicts between the ages of 18 – 22 are sometimes given more lenient and shorter sentences because of the DC Youth Rehabilitation Act. Pharaoh Haywood plays with his daughter Isis, 2, of Sacramento, during a “Get On the Bus” visiting day to Folsom State Prison arranged by the California Department of Corrections and Rehabilitation and the Center for Restorative Justice Works in Folsom, California July 26, 2014. Buses with children and their caregivers traveled free of charge to two prisons, as part of an outreach program to reunite children with their incarcerated fathers. Oakland, California: Richard Cruz is a returnee working with Impact Justice’s Homecoming Project.